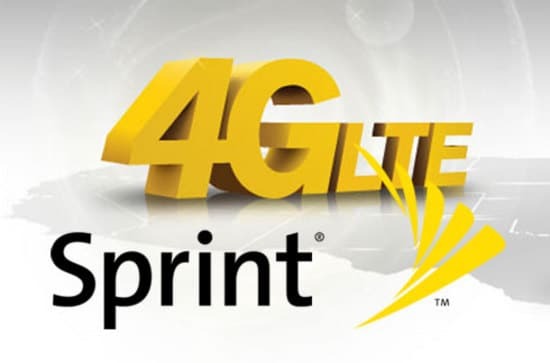 Sprint 4G LTE has now been deployed in four new cities. Sprint today announced that its 4G LTE network is ready to use in Baltimore, Gainesville, Ga., Manhattan/Junction City, Kan., and Sedalia, Mo. The carrier also stated that customers in Baltimore, Boston and Washington D.C. should now have clear signal, better in-building coverage and fewer dropped calls.